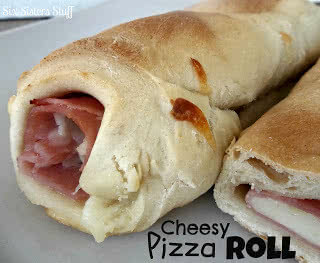 My Husband’s favorite meal is with Rhodes rolls, mozzarella cheese, ham and pineapple. Making each individual one took some time to make. I didn’t have a ton of time so I decided to try using a Rhodes Roll Loaf. Let the dough thaw out for about an hour. Roll out the dough with a rolling pin so that it is thin. Layer the sliced ham over all of the dough, letting it overlap. Cover the ham with the shredded mozzarella cheese. Then spread the pineapple over the cheese. 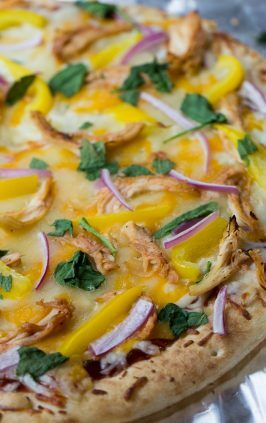 Bake for 20 - 25 minutes. Keep an eye on it so it doesn't burn. Let cool for 5 minutes then cut into 4 inch pieces. Dip in your favorite sauce. We like ranch or pizza sauce. 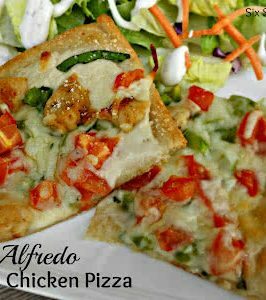 You can also add any of your favorite pizza toppings. Oh my goodness, this looks so good!! 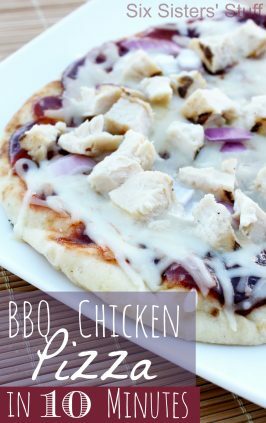 Thank you for all your amazing recipes, I pin so many of them! I am a big fan! I'm in love! 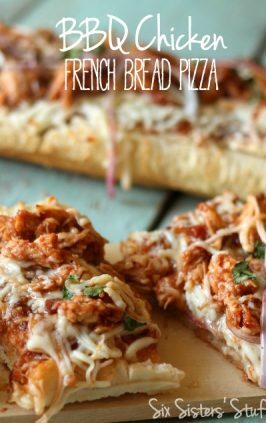 I'll have to make this soon, minus cheese, dairy free girl right here. I love simple, yummy meals! Looks delish. I'm definitely going to try this one soon. Thanks! LOVE IT! Y'all are so good! I am going to start experimenting with your recipes! Very cute idea! Thank you for your geniusosety! Have a wonderful day! 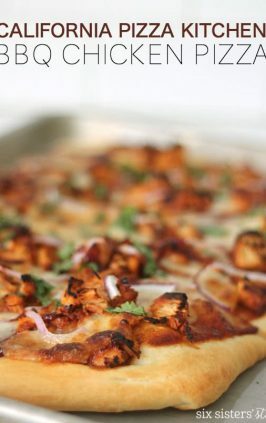 I'm attempting to make this now. I have always let mine rise first and it explodes. Wow did I have a rough time getting it rolled out today! It kept just shrinking right back. Now I'm waiting for it as it bakes in the oven and it isn't getting at all puffy!? Hmmm!! Because it didn't rise it won't be very puffy...l. But dont worry... It is delicious! Yours looked a little puffy so I was hoping I didn't mess up! But it was DELISH! I made two. One for my boys with just ham and cheese AND alfredo sauce. I added Green Pepper and Mushroom to mine!! YUMMMMY! We all loved it! 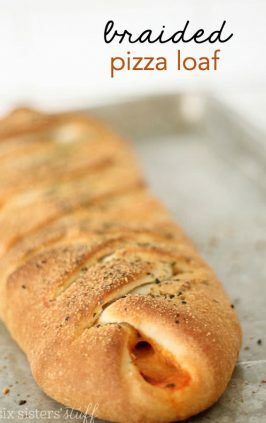 :) I always used to make with Mozz and Pepperoni but not a big fan of Pepperoni! Don't know why I never thought of Ham! SO THANKS! This may be a silly question, but which way do you roll it? I've looked at the pictures and I would think to roll it vertically, where you have a short but full roll, but then it might not cook thoroughly.